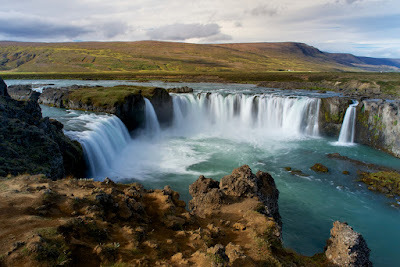 - Iceland 24 - Iceland Travel and Info Guide : Is September the best time to visit Iceland? When is the best month to visit Iceland? Some prefer traveling in the winter so that they are guaranteed to see the Aurora Borealis. Others prefer the warmer temperatures and never-ending sunlight of the summer. September offers a good compromise between avoiding the crowds of summer travelers and enjoying the still-pleasant weather of the season. The good news is that in September, the weather is quite mild. Temperatures hover at around 5 °C (41 °F), but can rise up to 15 °C (59 °F) on some days – and you can suddenly find yourself in the middle of summer. The days are still long with the sun rising around 7 o'clock am and setting around 7 pm. September nights also give you a small chance to witness the Northern Lights. At the beginning of September, there is a good chance that the trails leading to the Highlands will still be open. With a 4x4 vehicle, you will be able to discover the wonders of Landmannalaugar, Laki or Askja in the north of Iceland. Buses to Landmannalaugar operate until September 15th. After this date (or sooner depending on the weather), it is no longer possible to access it, but all of road #1 and secondary roads normally remain open. A few years ago, all the campsites closed at the end of August, and this is still the case for a number of them. Some, however, remain open and are available to travelers in September. 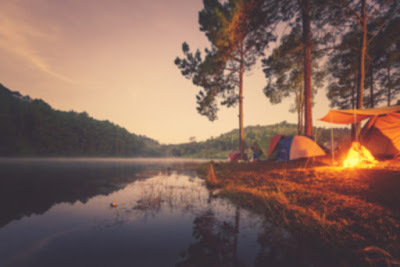 It should be noted that if you are traveling at the end of the month it is quite possible that you will not find a operating camp-site on your route. If you decide to camp, make sure you are well equipped! Mid-September marks a turning point in the Icelandic year. The summer is officially over leaving a place for the autumn and winter to slowly settle in. In the past, "off-season" prices generally began in mid-September. This is no longer necessarily true with the growing popularity of the island during all seasons. Those traveling in September can enjoy popular summer activities such as whale watching, horseback riding, hiking or scuba diving. 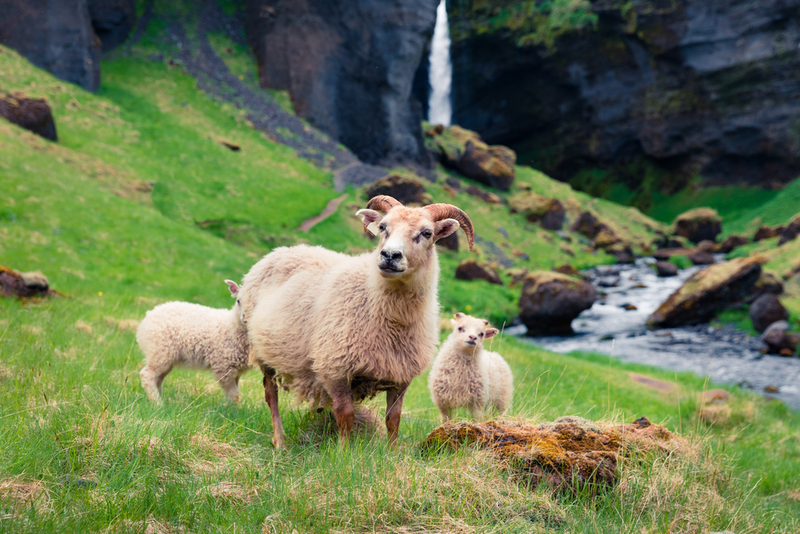 At the beginning of the month, you can join the Icelanders to pick the berries that are all over the hills or participate in “Réttir” - the annual sheep round-up. For the latter, the dates differ from one region to another and from year to year. On foot or on horseback, the locals organize an outing to bring the sheep from the mountains to the meadows, so that they can return to the farms before the winter sets in. For those who love cities and culture, the Reykjavik International Film Festival (RIFF) takes place every September in the country's capital. There are also a few more screenings in Akureyri, the second largest city in Iceland. This is one of the only opportunities to discover dozens of independent films and to familiarize yourself with Icelandic cinema. Each year, the RIFF festival organizes a session in one of the swimming pools of the capital. The international dance festival and the literary festival are also held in September. In September, Icelandic wonders are still accessible in their summer form but you will begin to see the beautiful autumn colors that stand out along the Icelandic landscapes. It's a great month to travel and enjoy all that Iceland has to offer.